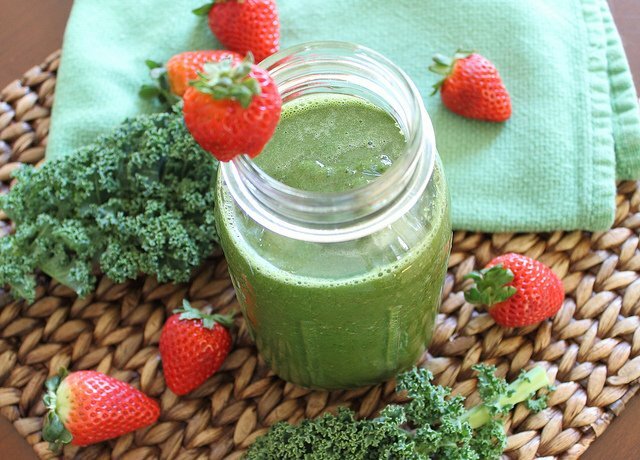 28 Healthy Green Smoothie Recipes To Help You Lose Body Fat! 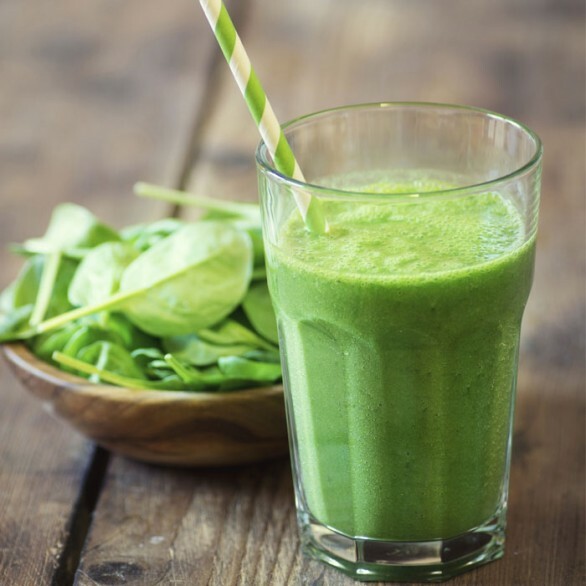 Green Smoothies have become incredibly popular in recent years for their amazing range of health benefits! Simply put, they help you get a huge amount of fruit and veg into your diet quickly and easily, are packed full of antioxidants, boost your immune system and help aid in weight loss. They are one of the best things you can start drinking to help shift those extra pounds and start to feel great! Combining leafy greens, with fruit, veg and a liquid base help you get a huge range of your daily vitamins and minerals in one glass. 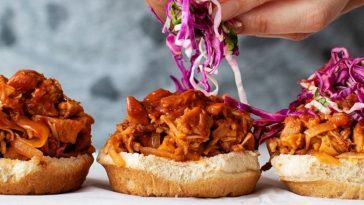 They are also as simple to make as throwing all the ingredients in a blender and whizzing it up for a minute or two. Easy! 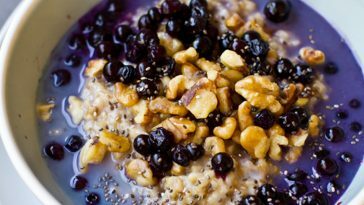 A healthy and delicious way to start your day or give you pick me up at lunch time. Here we have collected 28 amazing and great tasting (important too!) 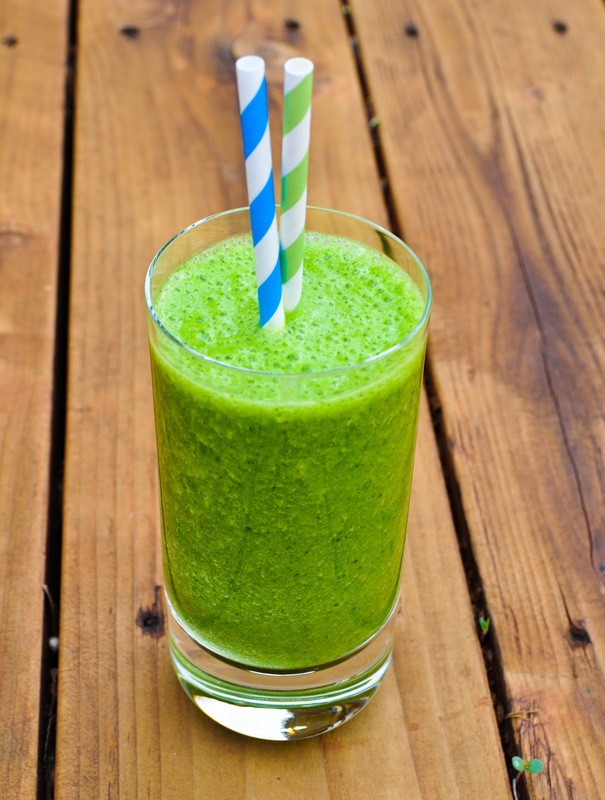 green smoothie recipes from some brilliant blogs and websites, for you to try and love! Enjoy! 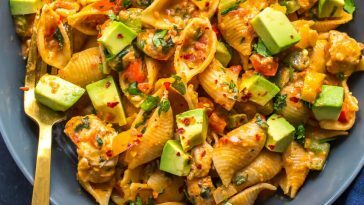 Feel free to share and save your favourite recipes on your social media. 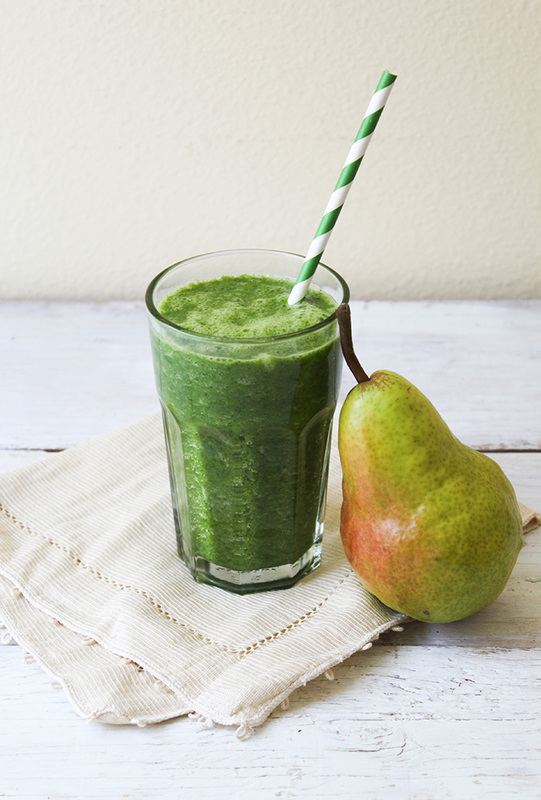 Coconut Peach Green Smoothie from SimpleGreenSmoothies. 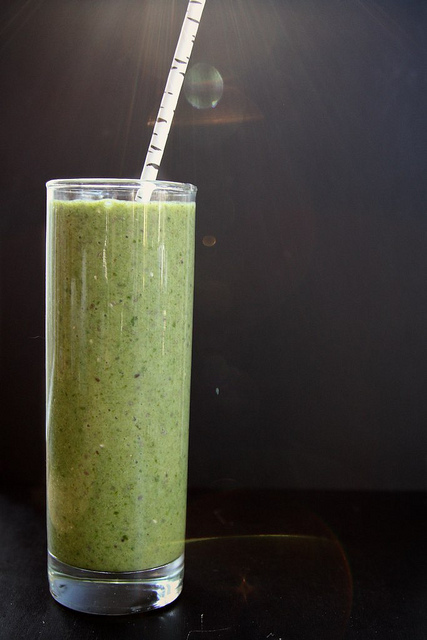 Green Warrior Protein Smoothie from OhSheGlows. 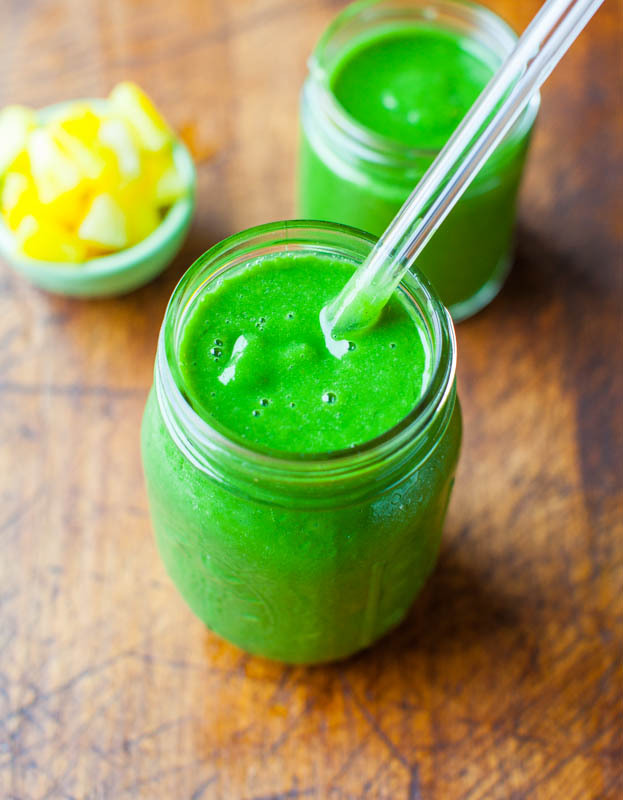 Pineapple Mojito Green Smoothie from SimpleGreenSmoothies. 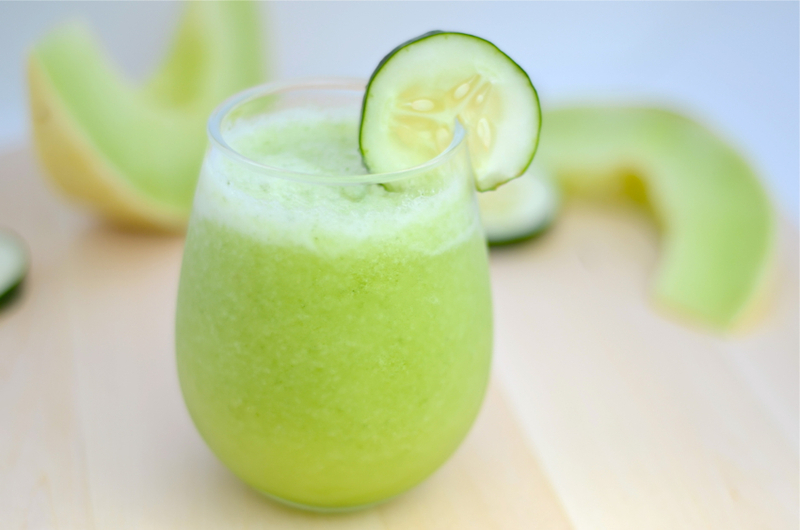 Cucumber Melon Smoothie from GirlMakesFood. Happy Green Monster from TheLittleEpicurean. 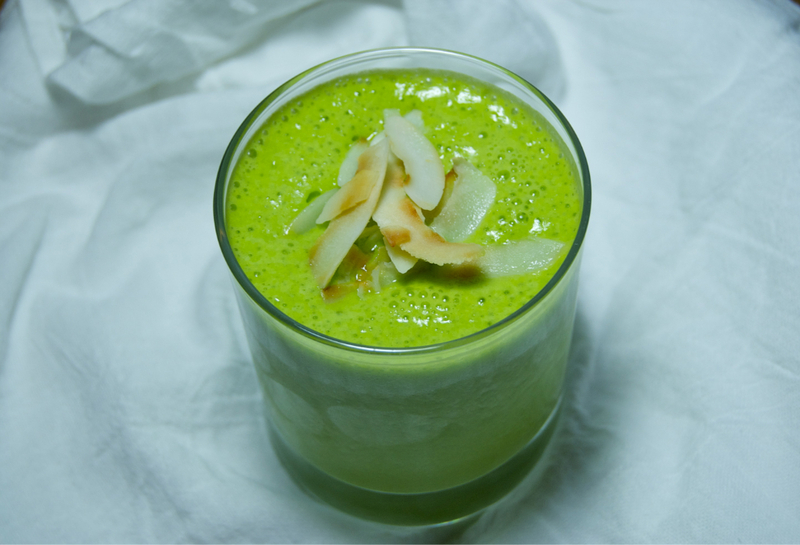 Tropical Green Smoothie from AverieCooks. 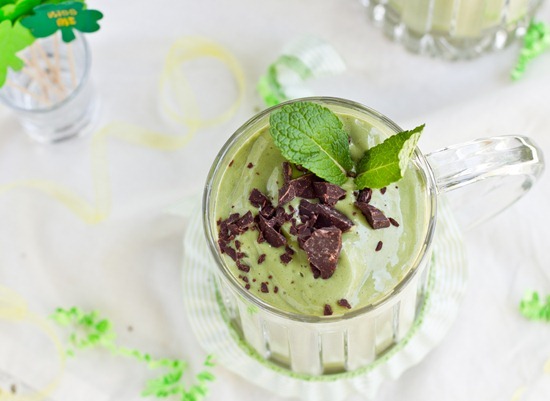 Vanilla Matcha Avocado Smoothie from ChoosingRaw. 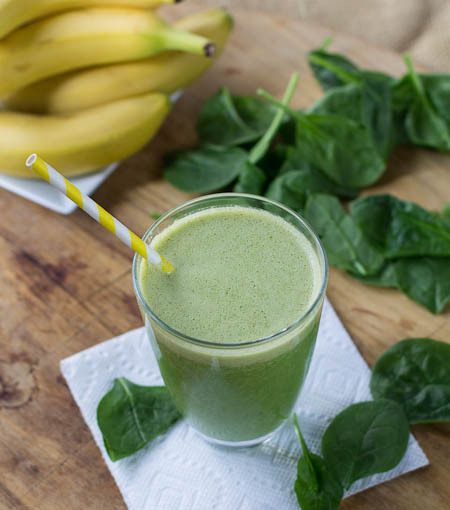 Spinach Banana Smoothie from BestCleanseRecipes. 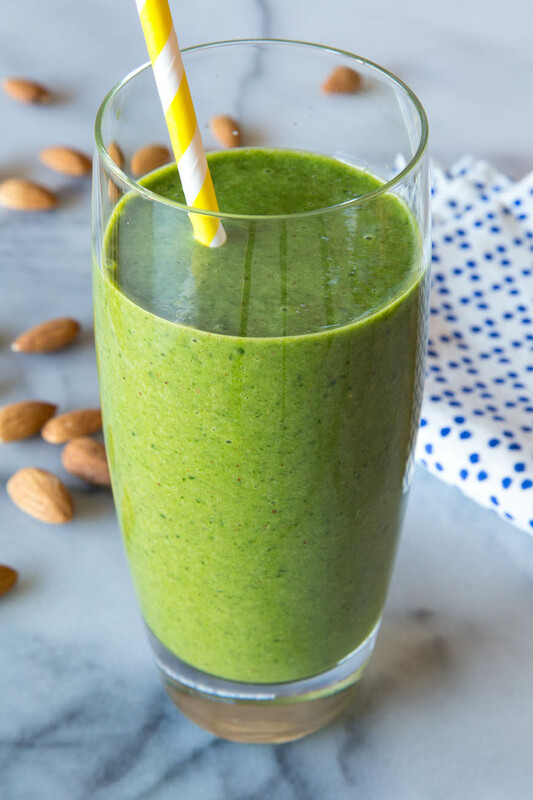 Almond Butter Spinach Smoothie from WhatsGabyCooking. 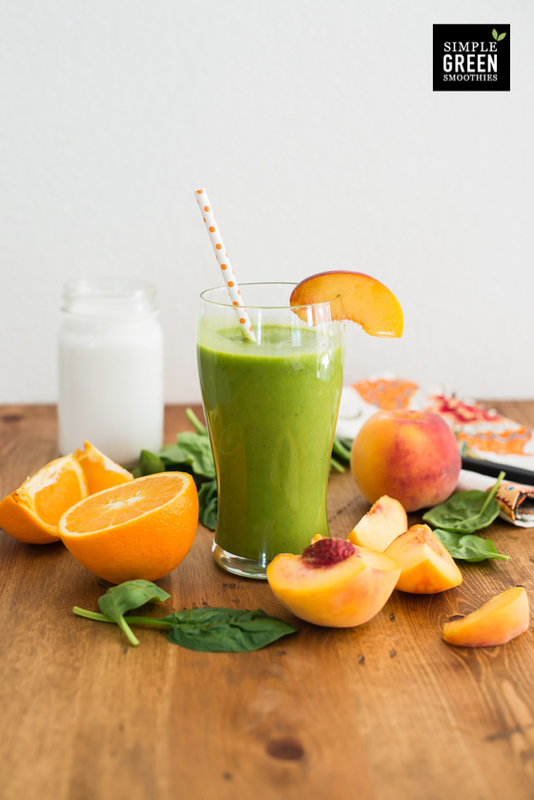 Cold Buster Smoothie from RunningToTheKitchen. 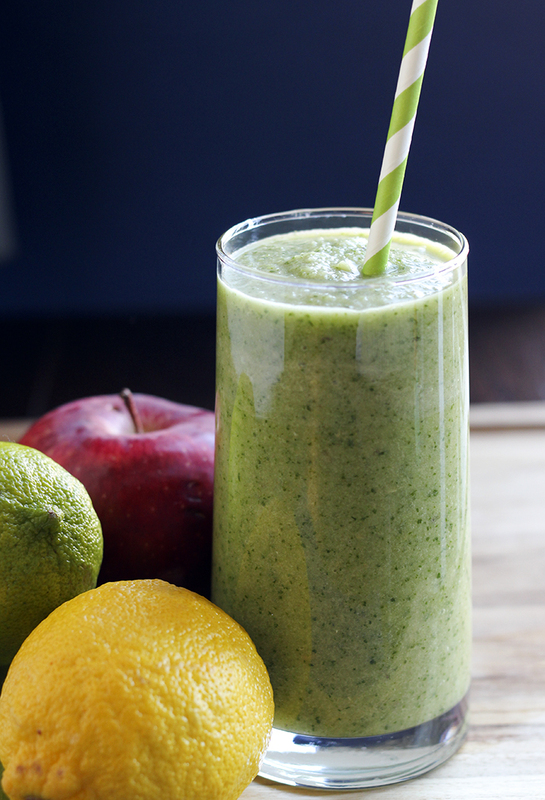 Green Vanilla Almond Post-Workout Shake from Shape. 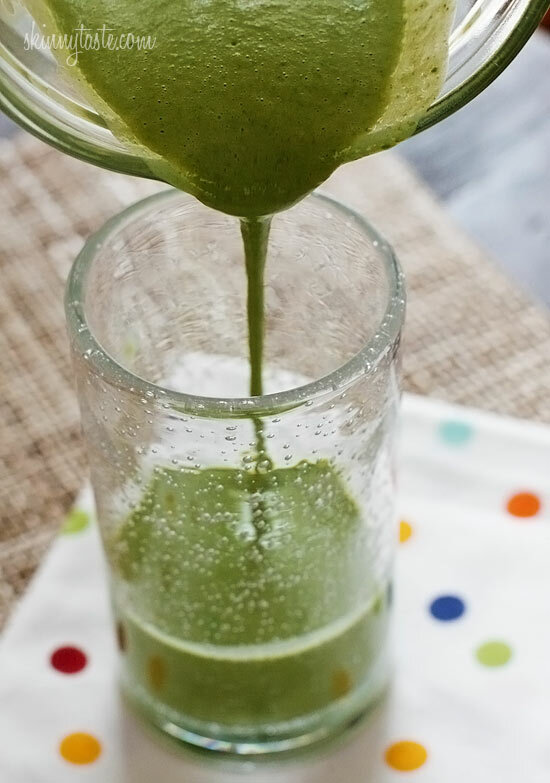 Green Energy Detox Cleanse Drink from SkinnyMom. 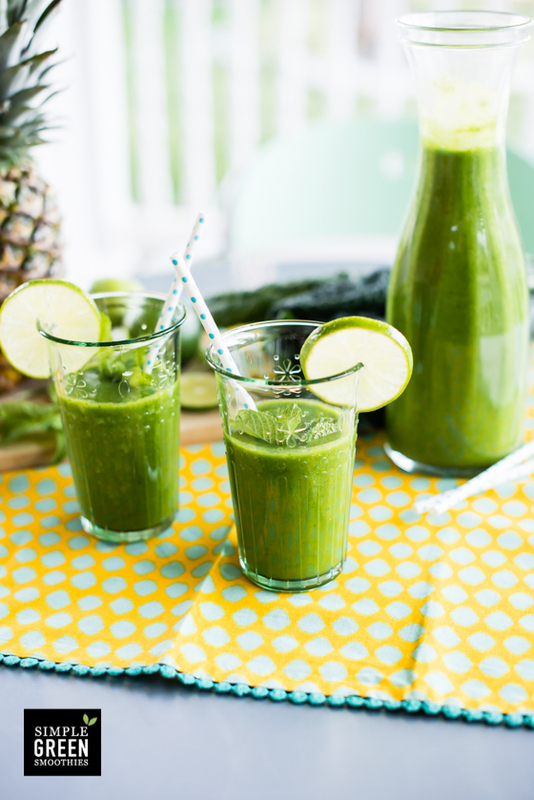 Pineapple Chia Green Smoothie from JellyToastBlog. 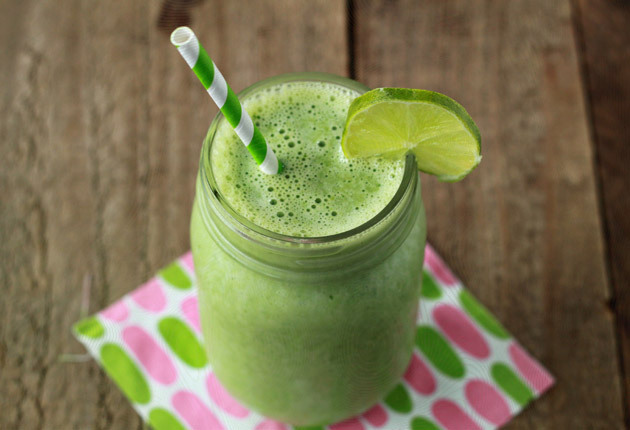 Vanilla Lime Green Smoothie from KitchenTreaty. 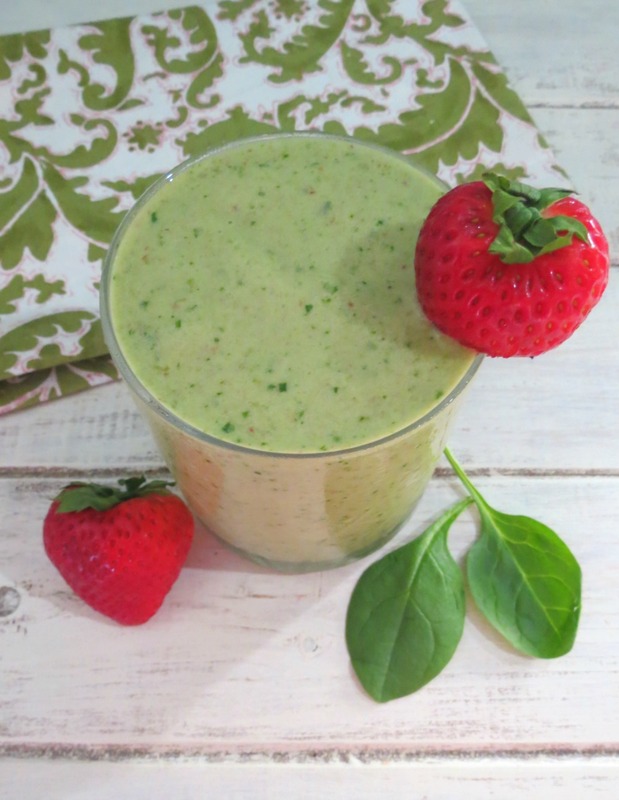 Vitamin C Cold Bustin’ Green Smoothie from Tone-And-Tighten. 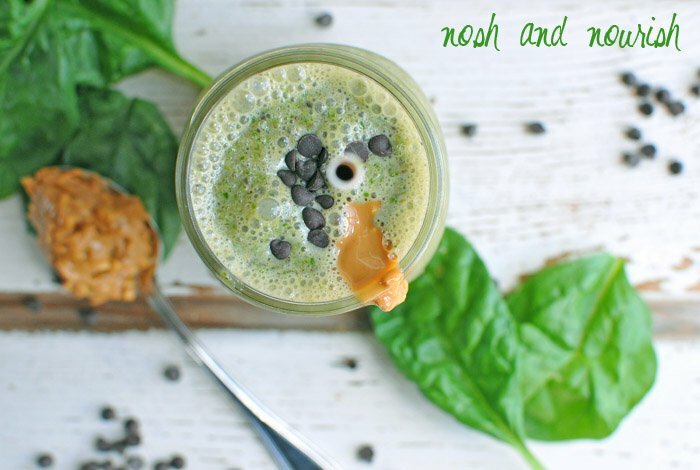 Reese’s Spinach Smoothie from NoshAndNourish. 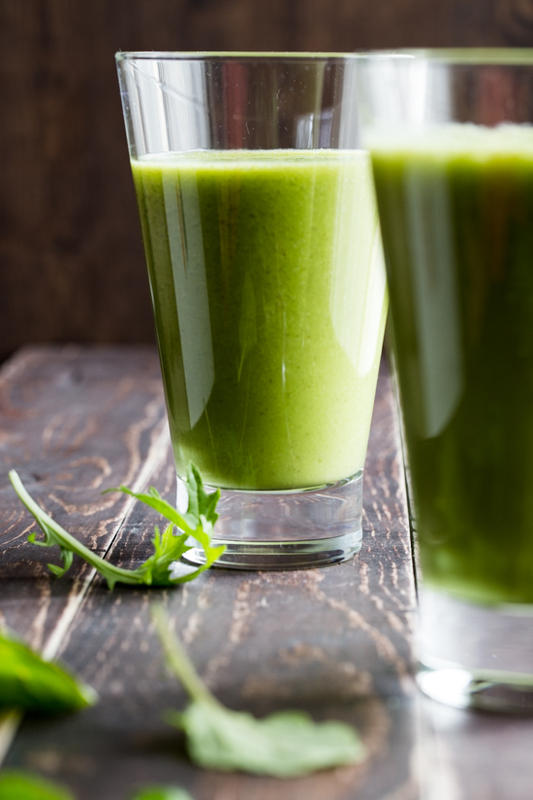 Ginger-Orange Green Smoothie Recipe from BridgidGallagher. 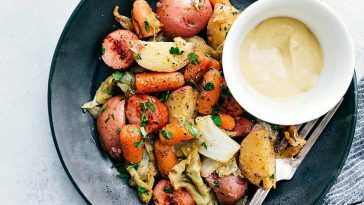 A Green Start from Katheats. 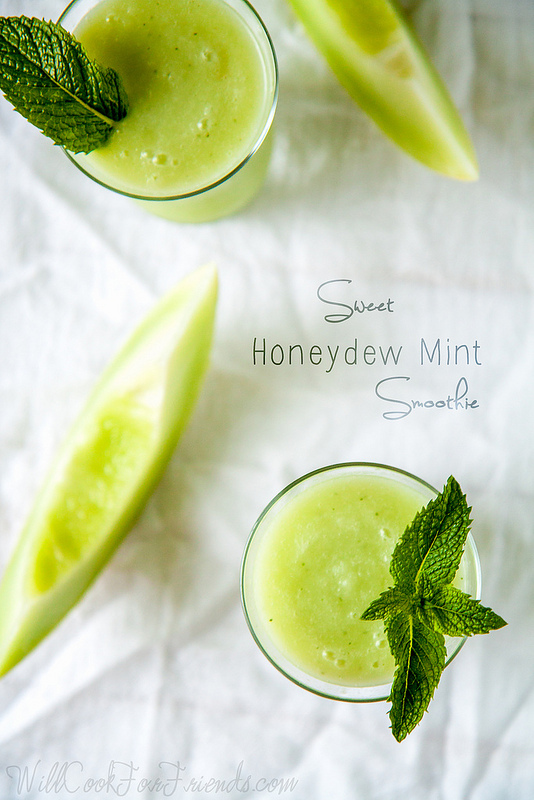 Sweet Honeydew Mint Smoothie from WillCookForFriends. 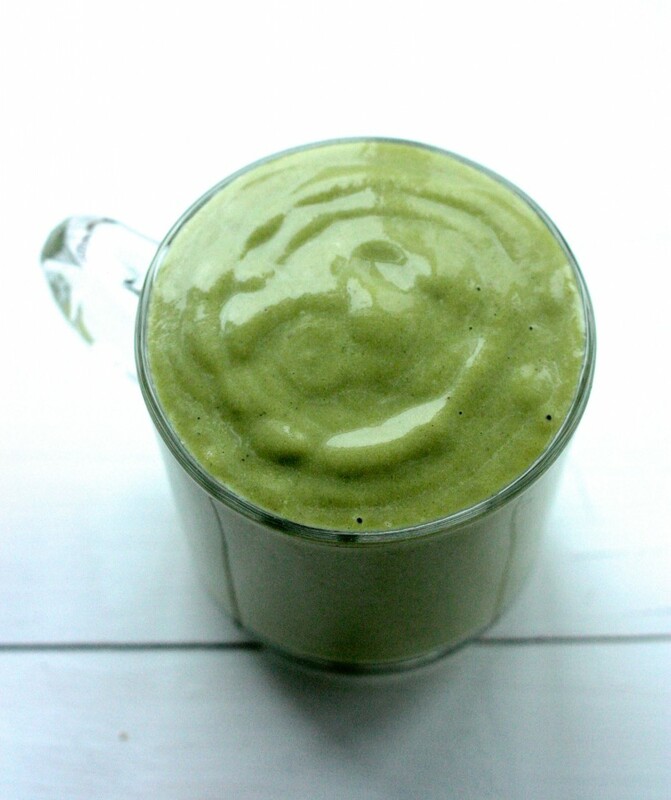 Peppermint Patty Green Monster from OhSheGlows. Strawberry Ginger Zinger from SimpleGreenSmoothies. 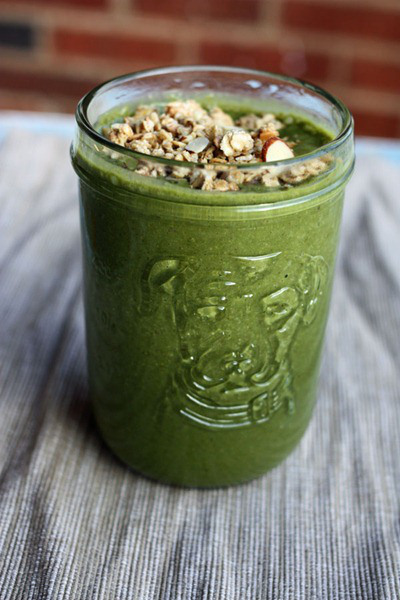 Skinny Green Monster Smoothie from SkinnyTaste. 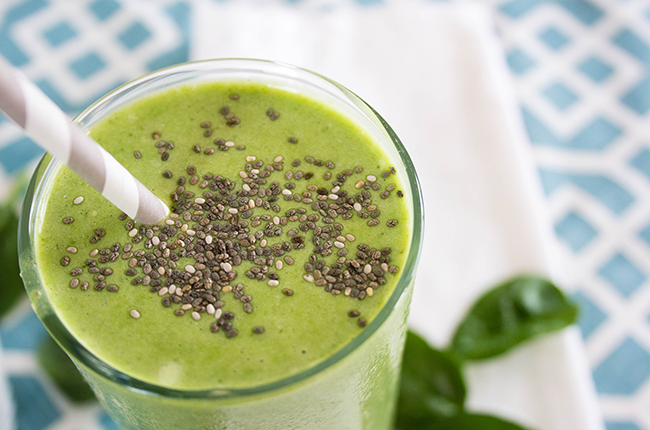 Spinach, Kiwi, and Chia Seed Smoothie from JoyTheBaker. 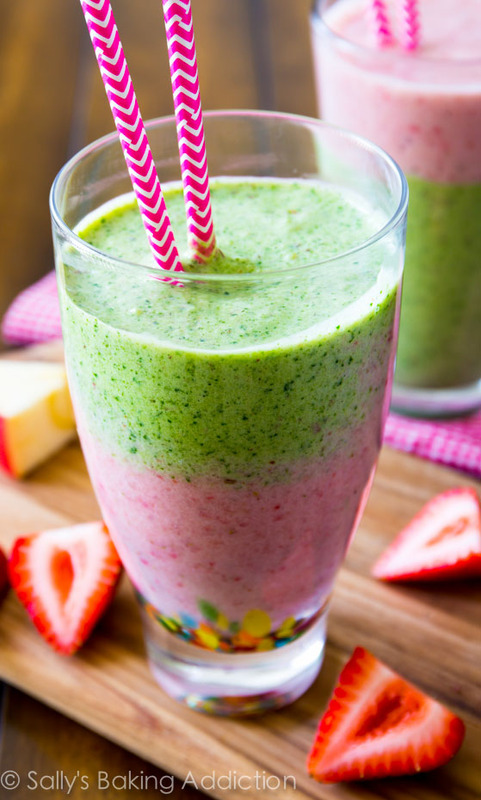 Green Piña Colada Smoothie from GirlMakesFood. 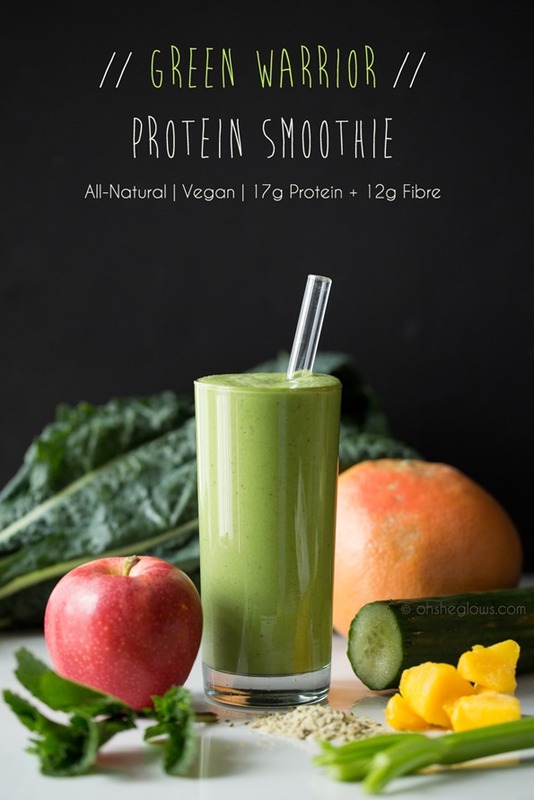 Kale & Pineapple Smoothie from MarinMamaCooks. 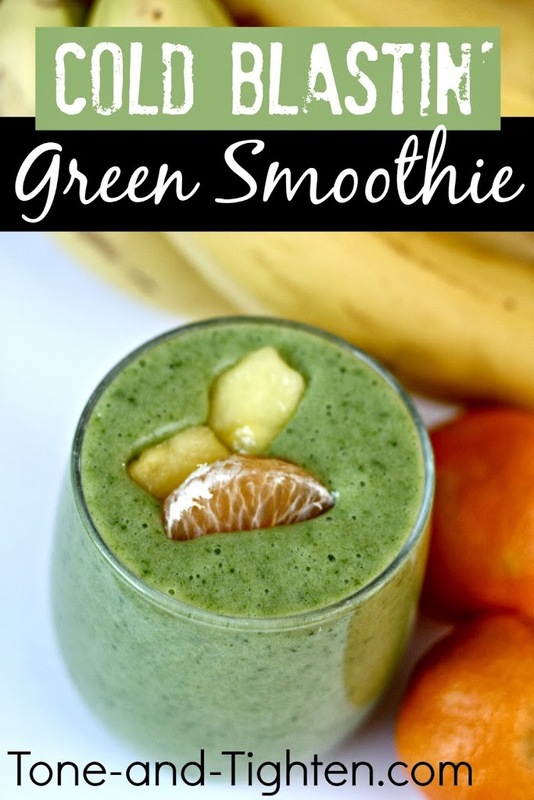 Green Monster Smoothie from SkinnyMom. 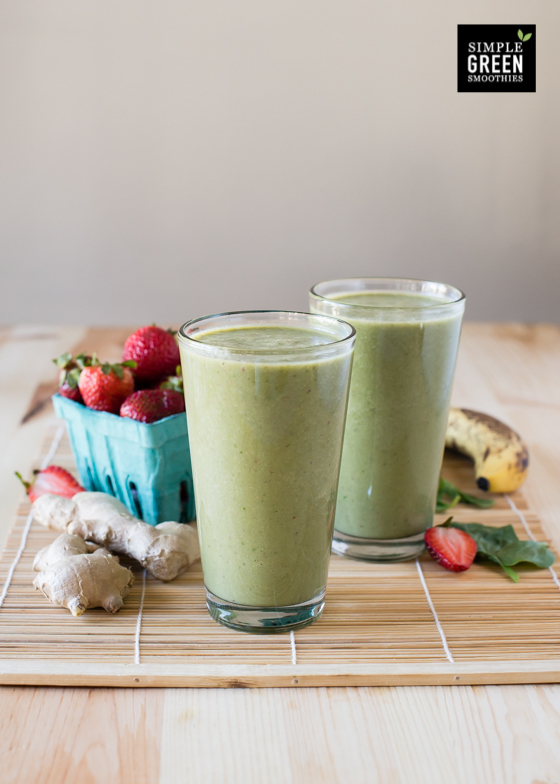 Superfood Power Smoothie from SallysBakingAddiction. Previous article 71 Delicious Detox Water Recipes To Help You Lose Weight Fast! 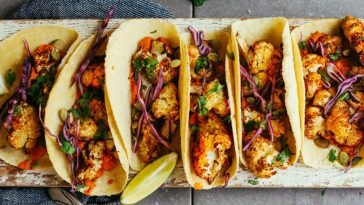 Next article Full 14 Day Flat Belly Healthy Eating Meal Plan! 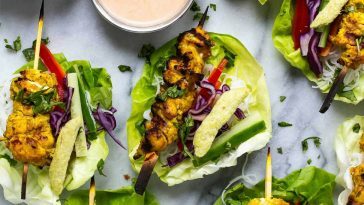 50 Healthy Foods That Can Help Transform Your Body! 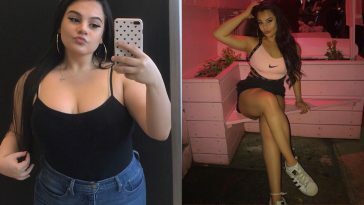 Great round up. 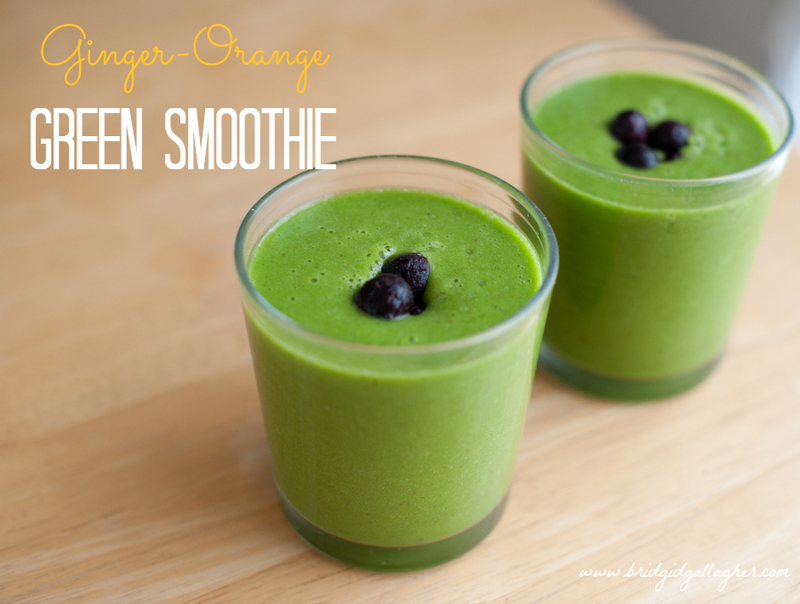 Thanks for including my Ginger-Orange Green Smoothie recipe!